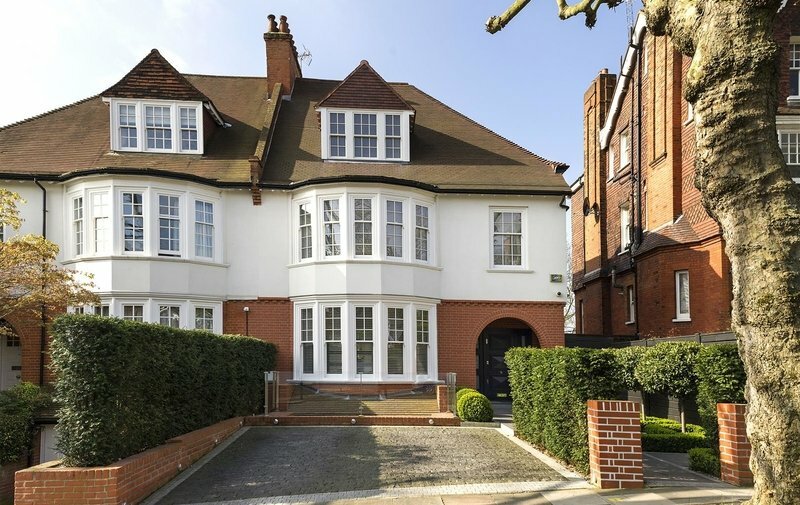 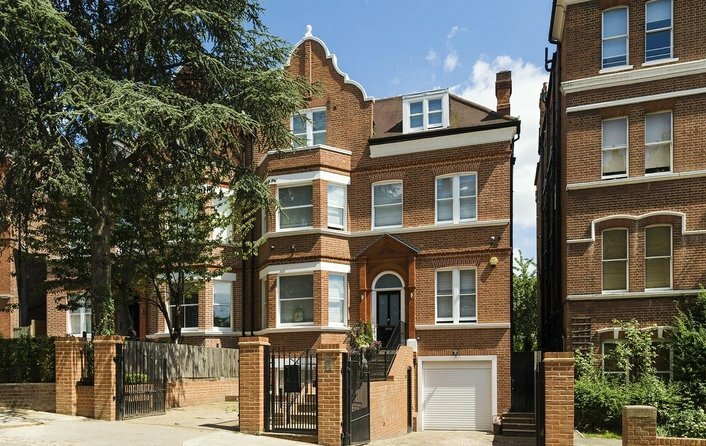 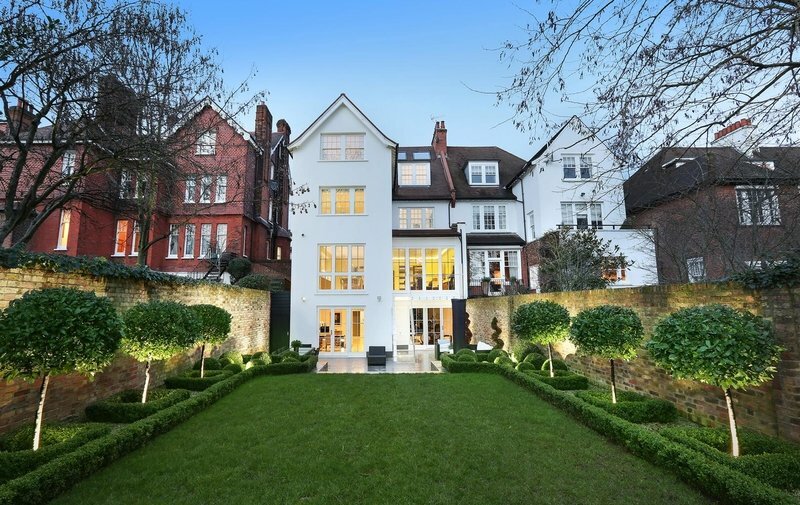 Located on the favoured south-west facing side of this renowned tree-lined avenue, is this beautifully refurbished and extended five/six bedroom, four bathroom, semi-detached Edwardian house, set back from the road with off street parking for two cars. 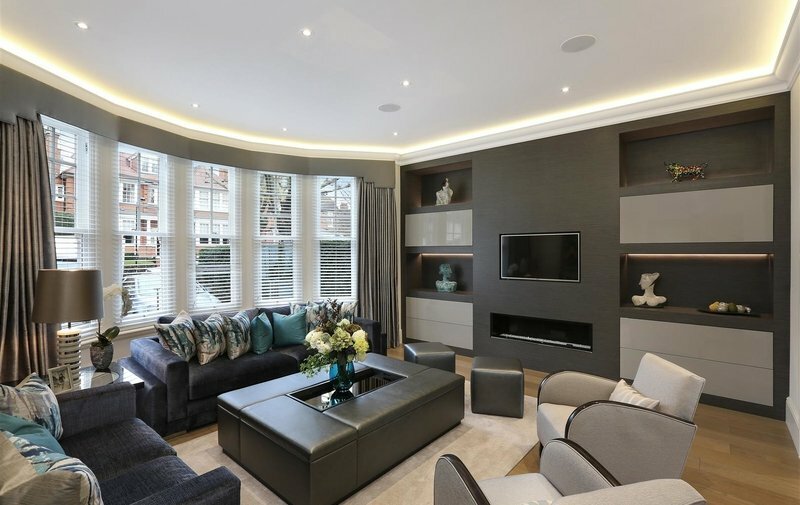 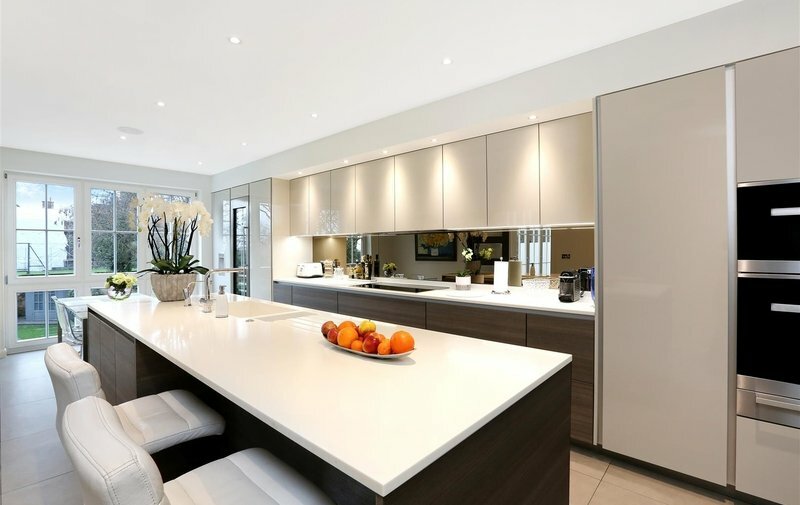 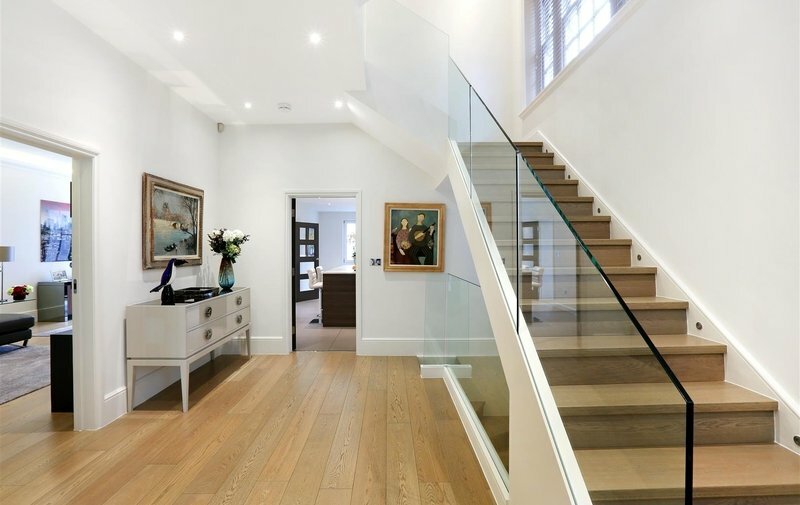 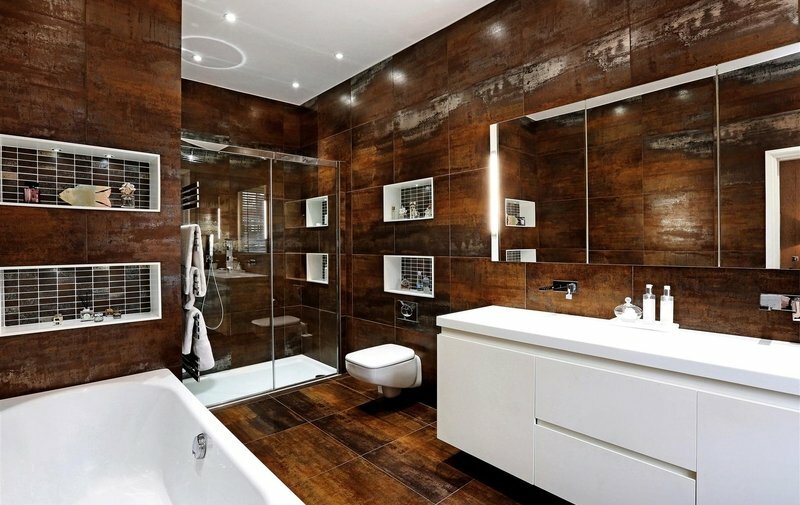 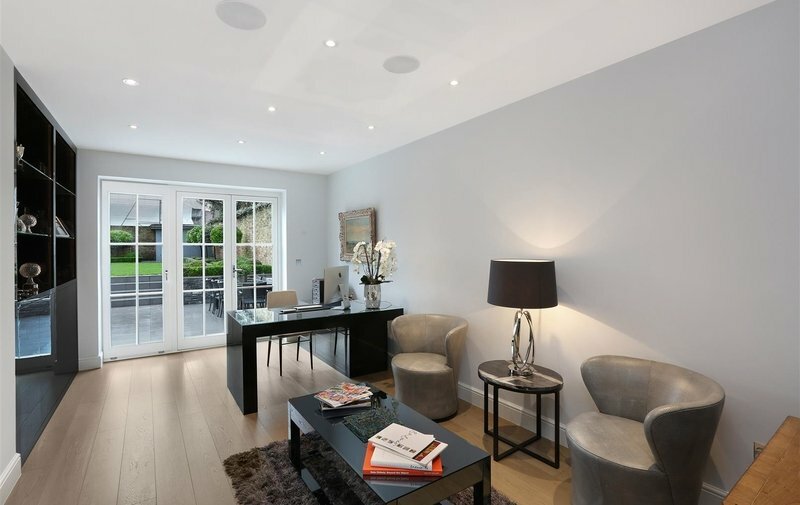 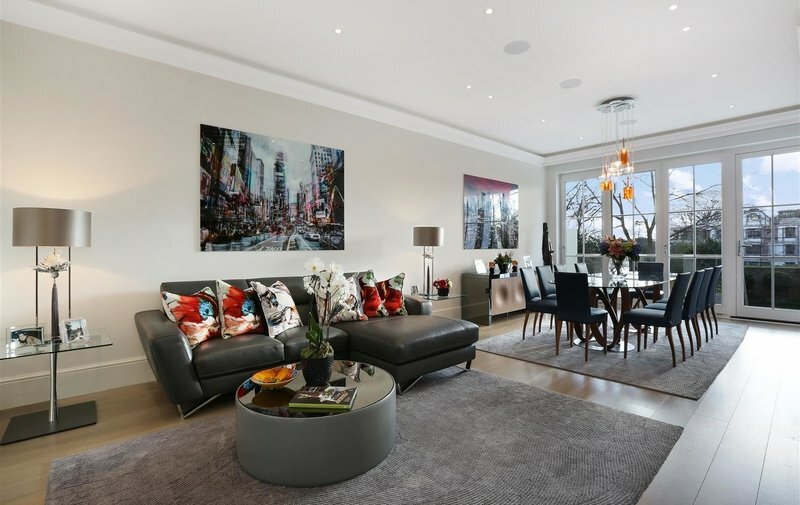 This remarkably bright family home has been finished to the highest of standards throughout using the very best of materials and workmanship and offers approximately 5,000sq ft of generous accommodation, arranged predominantly over four floors with the added benefit of a third floor study. 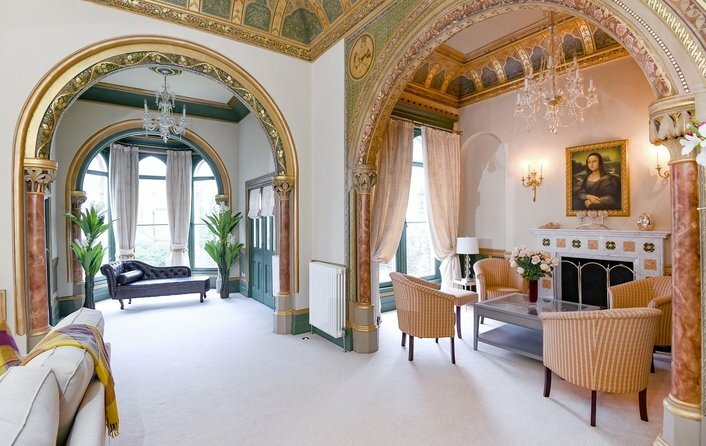 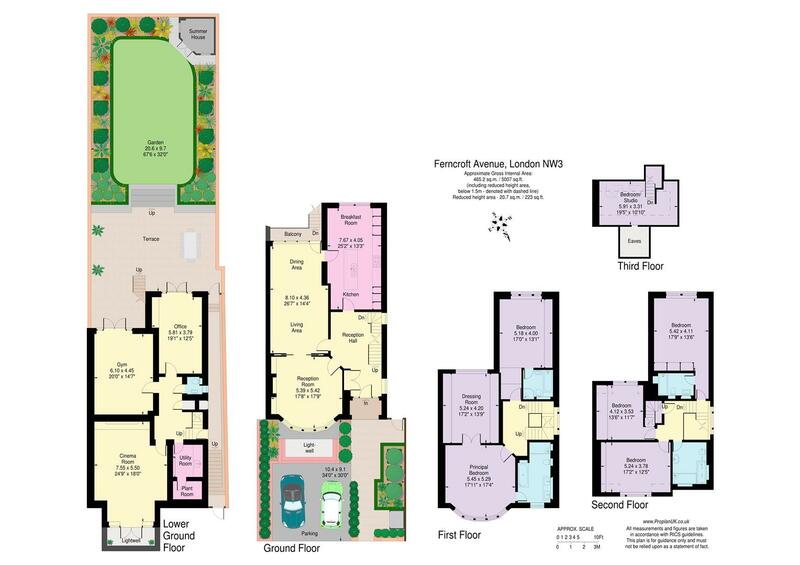 Very sensibly the two main reception rooms including the comprehensively fitted Poggenpohl kitchen/breakfast room (with balcony and direct access to the garden) are located on the ground floor meaning that this floor will see constant use on a day to day basis. 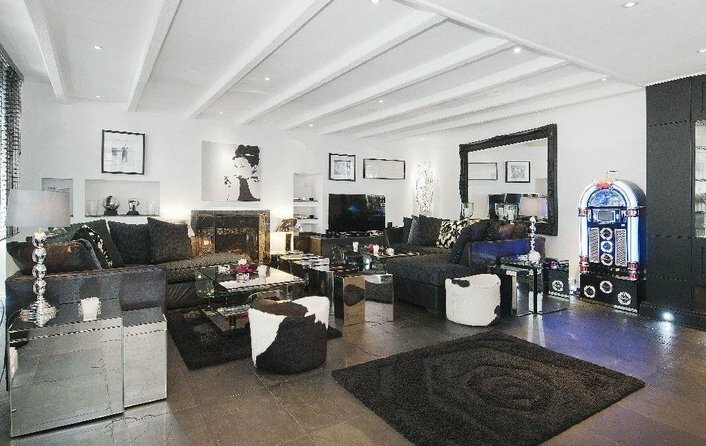 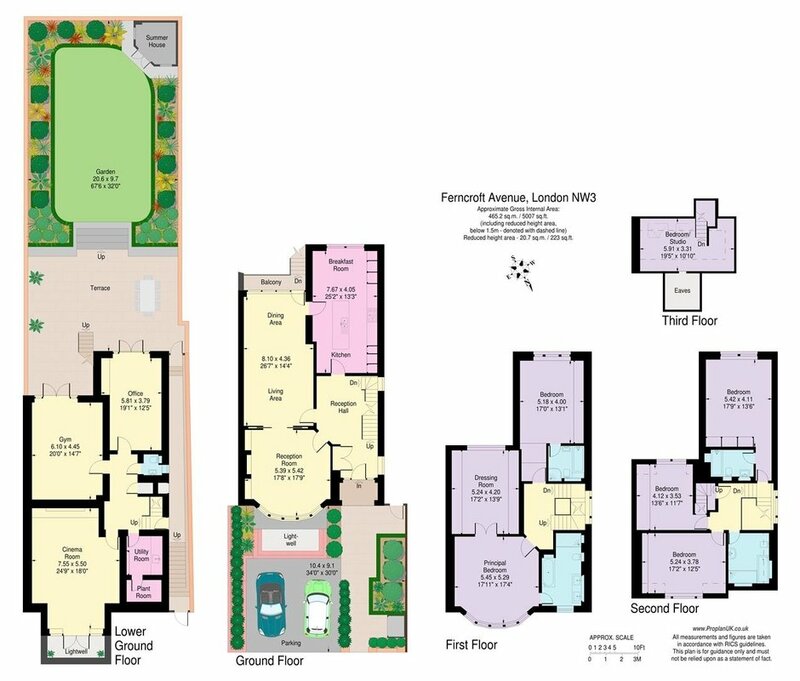 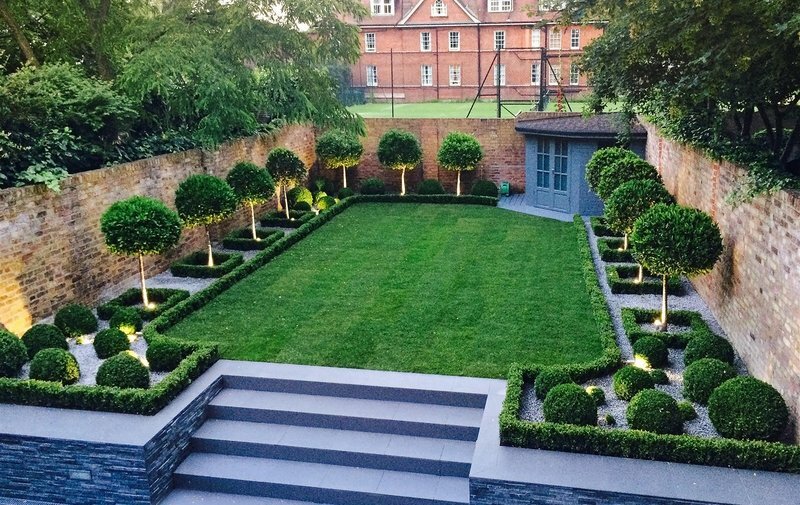 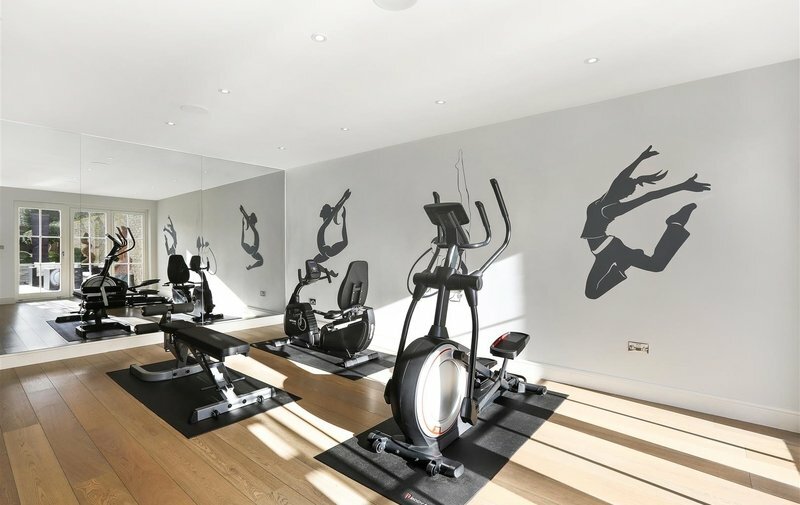 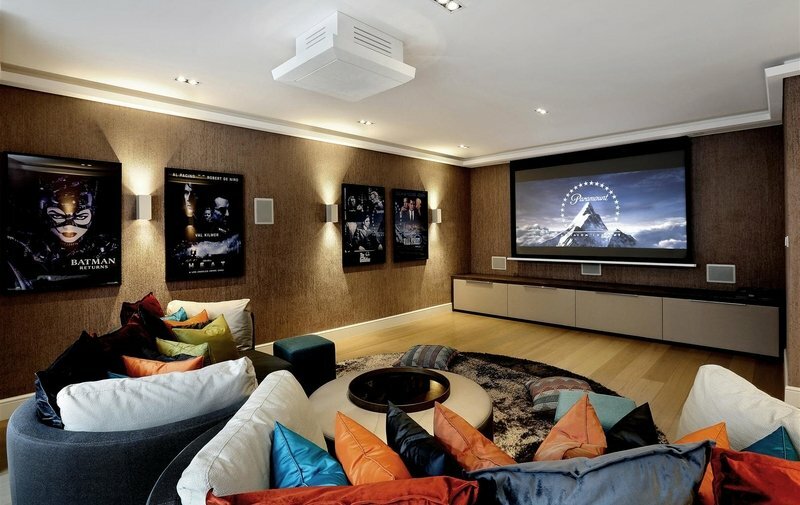 In addition, the more informal living rooms are located on the garden level comprising a dedicated home media/cinema room, utility room, guest cloakroom as well as a gym and home office both enjoying direct access to a beautifully manicured southwest facing 67' landscaped rear garden.